The two-and-a-half month trek will kick-off on January 9, 2019 in Indianapolis and will make stops in cities like Toronto, Montreal, Philadelphia, Chicago, Los Angeles, Dallas, and Denver. Birmingham, Alabama will wrap-up the show on March 21. 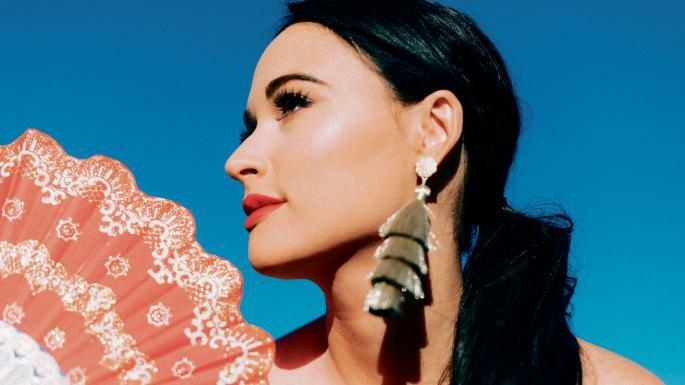 Along the way, Musgraves will be joined by a variety of artists, including indie-rock acts Natalie Prass and Soccer Mommy as well as pop-based artists Liza Anne and Sinclair. Musgraves is hard to categorize. While she started her career revolving around country music, she’s begun to infuse different types of music into her work, mixing in some pop and disco tunes. Her third studio-album, Golden Hour, strays away from her past efforts, exploring light rock and piano balladry amid the pop-infused country rooted tracks. She will be touring in support of Golden Hour, which was released earlier this year. The LP features tracks “High Horse,” “Slow Burn,” and “Lonely Weekend.” Golden Hour follows her 2015 record Pageant Material and 2013’s Same Trailer Different Park. Check out Musgrave’s full tour dates below and visit Ticket Club to find tickets to see her on tour next year.